Waiting on Wednesday is a weekly meme that occurs here; we bloggers post about the books that we'd really like to read now :). "It is the first day of November and so, today, someone will die." :). What're you waiting on this Wednesday? This one sounds completely amazing. I can't wait to read it! Great choice. Yes, this should be an amazing one! 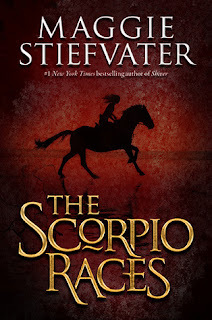 I love Maggie's writing and the concept of The Scorpio Races - the tiny bits we've gotten, that is - sounds brilliant. Whoops, sorry about the previous post. The internet at college can be very wonky. I can't wait for this one either. Great pick! 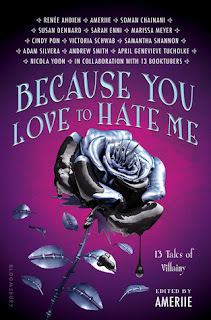 I have just featured this book last week and I am so excited for it as well! 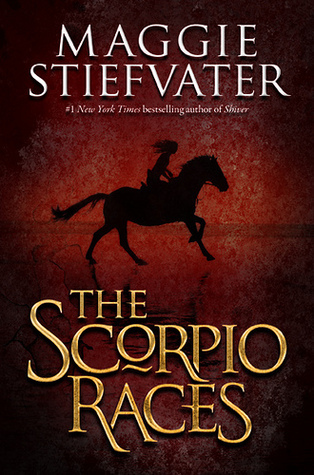 I love Maggie's writing and The Scorpio Races just sounds wonderful. Great pick! how can anyone not want to read this book? it sounds incredible! here's what i'm waiting on this wednesday! It sounds interesting and unique. Definitely one I will be waiting for too! Great pick. I'm looking forward to this one too. Ooh, this was my choice last week! I'm looking forward to Maggie's new novel! Can't wait! I'm definitely waiting on this one too, particularly now that I've read that first sentence. But, really, she had me at "evil mythical ponies." I'm desperate to read this one, it sounds fantastic! Have you read the first chapter Maggie linked to (either on her blog or Facebook page)?